Child custody is one of the most important aspects of a divorce if you are divorcing with children. Fortunately, you have several options for custody arrangements. And in most cases, families can choose what works best for them. Here’s what you need to know about child custody in New Jersey. Many people have a misconception about this type of custody. 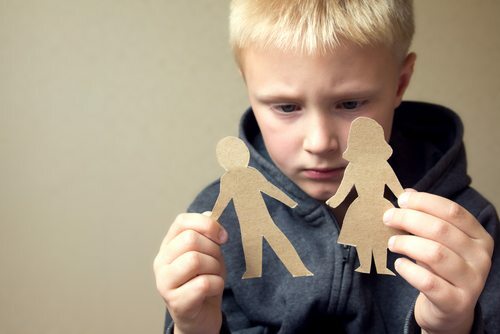 It’s generally the least desirable custody arrangement, because it isolates one parent from their child and vice versa. Typically, sole physical and legal custody is reserved for cases when it is harmful for the non-custodial parent to have contact with the child. Ideally, both parents would be equally responsible for caring for the child, both financially and with their time. Also, 50/50 physical and legal custody is highly desirable and allows both parents to maintain an equal relationship with their child. Often, the court aims for joint physical and legal custody unless evidence suggests another type of custody plan would be best for the child. With this type of custody, one parent may have a majority of the custody and the other parent may have planned visitation. This may or may not be supervised, depending on the situation. In cases where the child will still benefit from a relationship with the other parent but cannot be left alone in the presence of that parent, court supervised visitation may be ordered. If you and your ex-spouse are able to reach an agreement on custody matters, you can submit your plan to a judge with the help of a family lawyer. One parent may have 40% custody and the other 60%, and it may change from season to season. Your parenting plan can be unique and can be made legal, so long as you both are in agreement and the judge is able to determine that the proposed arrangements are in the best interests of the child. Determining what custody arrangements may work for your family and coming to an agreement can be challenging during a divorce. It’s important that you understand each of these choices and the legal ramifications these choices may have on your family. 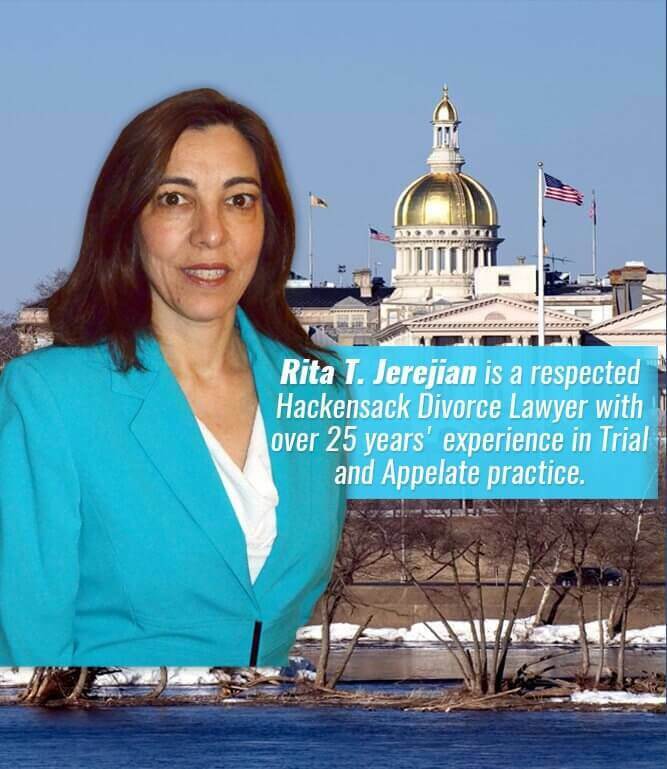 Contact Rita T. Jerejian today for a consultation to discuss child custody and your unique situation. 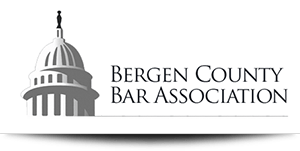 Attorney Jerejian has the skills and resources to help you carve out a path to a child custody resolution. Call today at 201.489.7714.